Welcome to Verde Vista, conveniently located in the heart of Asheville, North Carolina! In addition to providing residents with the latest features and convenient services, this beautiful community offers spectacular views of the Blue Ridge and Beaucatcher Mountains. 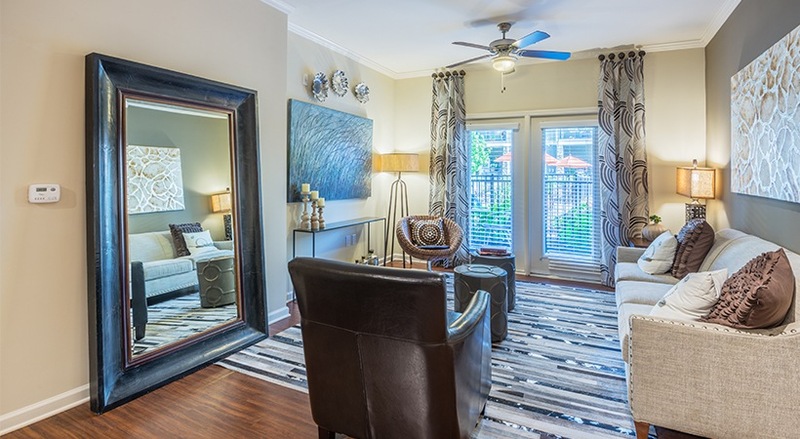 Verde Vista is perfectly situated for ease of commuting: just minutes from Interstate 240 and downtown Asheville. And steps away you will discover the Riverbend Marketplace Shopping Center, Asheville Mall and the River Ridge Shopping Center, to meet all of your destination shopping and retail needs! 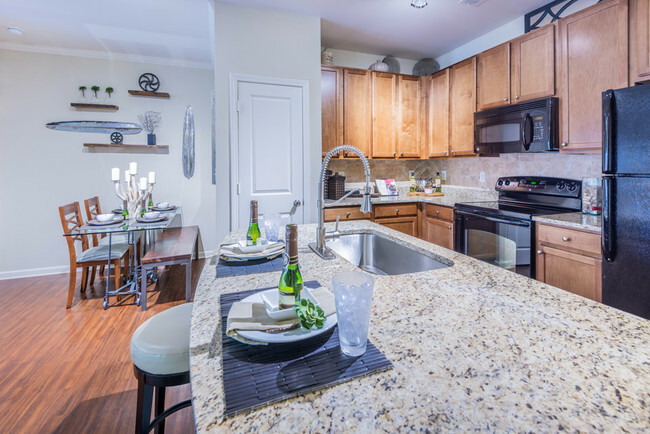 All of the luxurious apartment homes offer Apartment Living at its Best! 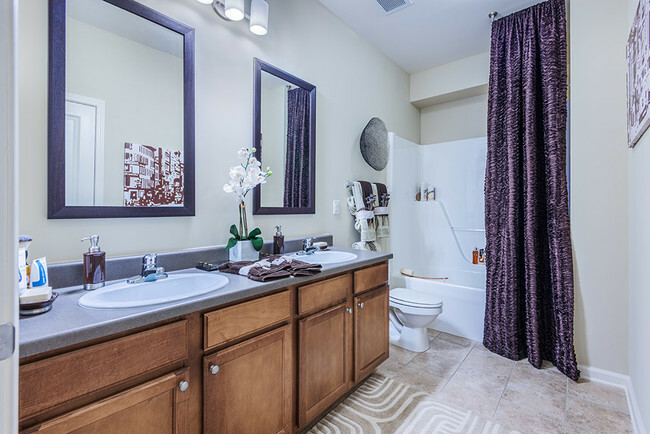 Choose from our many thoughtfully-designed floorplan designs, whether it be our one-, two-, or three-bedroom apartment homes, or spacious three-story townhouses. These apartments include all EnergyStar appliances, plank flooring, 9-foot ceilings with crown molding, and door-to-door trash and recycling pickup. Step outside your apartment to enjoy a relaxing swim in our sparkling saltwater swimming pool, or chill out in a cabana.